The best of international cinema returns to Miami when the Miami Jewish Film Festival (MJFF) takes over the city for its milestone 20th year, bringing 64 films from 20 countries, and hosting 50 filmmakers and special guests, including Nancy Spielberg, director Roberta Grossman, Emmy Award-winning actor Stuart Margolin, and Goodwill Ambassador of Israel and sports legend Tal Brody, among others. 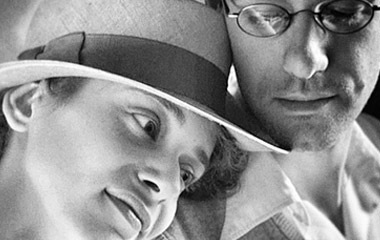 MJFF, the largest Jewish cultural event in Florida, and one of the largest and most respected Jewish film festivals in the world, has announced a line-up of films to be screened and events to be celebrated from Jan. 12 through 26, featuring North American premieres, United States premiers, and Florida premieres. "This year’s milestone 20th anniversary is a celebration of what the Miami Jewish Film Festival has accomplished over the past two decades in becoming a world-class destination event known for showcasing the best in cinema and providing audiences with an unparalleled opportunity to experience film amidst the natural beauty of Miami," says Igor Shteyrenberg, Director of the Miami Jewish Film Festival. “As we celebrate the 20th anniversary of the Miami Jewish Film Festival, it’s important we acknowledge how far we’ve come. We have grown from a small local event into one of the most robust and widely acclaimed Jewish film festivals of our time,” says Miami Jewish Film Festival Chair Gary Yarus. 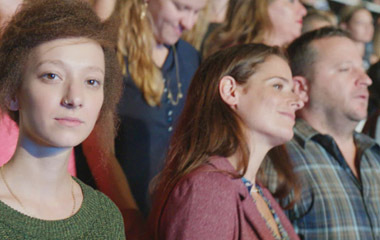 The Festival opens with the premiere of Israel’s biggest box office hit of the year, "The Women’s Balcony," and will close with the premiere of Israeli auteur Avi Nesher's highly anticipated new film, "Past Life." The closing night will feature a live chorus performance as an exciting compliment to the film’s central theme of music and will also include an Israeli-themed reception. 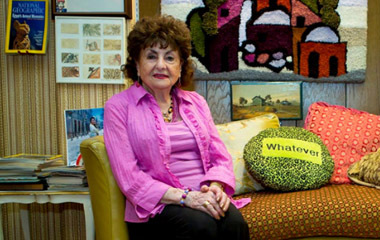 Among the special guests attending the 20th annual Festival are Academy Award-nominee Nancy Spielberg and Emmy Award-winner Roberta Grossman, who will present a work-in-progress preview of their highly anticipated documentary, "Who Will Write Our History." The occasion will mark the first time any audience will have the privilege of seeing footage from the film, which is the follow-up feature to their acclaimed documentary "Above & Beyond," winner of MJFF 2015 Audience Award. Following the presentation, Nancy and Roberta will present a discussion about their careers in the film industry as women filmmakers. Also attending the Festival will be Goodwill Ambassador of Israel and sports legend Tal Brody for the Florida Premiere of his inspiring new film, "On the Map," and Emmy Award-winning actor Stuart Margolin ("Days of Heaven"), who will host the premiere of his new touching romantic drama, "The Second Time Around." 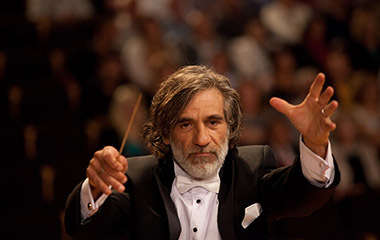 Music features prominently as a theme at this year’s Festival, with highlights including the United States premieres of the Canadian drama, "Night Song," and the mesmerizing documentary "Exit: Music," which traces the recovery and restoration of classical masterworks thought long lost during the reign of the "Third Reich." Both films will feature live musical performances accompanying their premieres: South Florida’s most popular chorus group, the Second Avenue Jewish Chorale, will perform classical Jewish songs at the screening of "Night Song," and the Amernet String Quartet, an ensemble-in-residence at Florida International University, will perform music by Jewish composers which was suppressed by the Nazis at "Exit: Music." 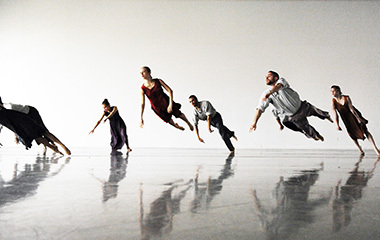 Also featured will be the Florida Premiere of SXSW Film Festival Documentary Audience Award winner, "Mr. Gaga," an extraordinary film that captures the elusive beauty of contemporary dance that will be brought to life with a performance by Miami’s local dance ensemble, Dance Now! Other notable musically themed films premiering are the affectionate documentary "Bang! The Bert Berns Story," the WWII romantic drama "Cloudy Sunday," and the internationally acclaimed film, "Harmonia," that stars iconic Israeli actor Alon Aboutboul ("The Band’s Visit"). 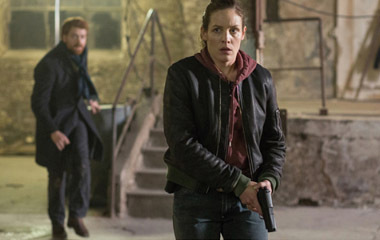 A specially curated Spotlight on French Cinema will be headlined by the North American Premiere of "Tout, tout de suite," a fact-based thriller dramatizing the horrific case of a young French Jew whose kidnapping and tragic ordeal triggered a national outcry against anti- Semitism and hate crimes. 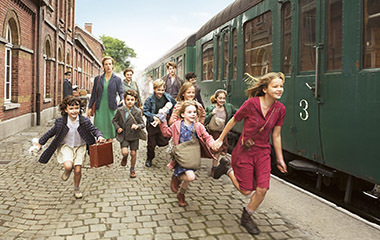 Other highlights include the North American premiere of the irreverent slapstick comedy, "The Jews," starring Charlotte Gainsbourg ("Antichrist)" and Yvan Attal ("Munich"), and the inspiring true story Fanny’s Journey, which follows a group of children fleeing Nazi- occupied France. Also featured is the premiere of the suspenseful comedy-thriller "Thank You for Calling" and "The Origin of Violence," a startling family drama about long-buried secrets and betrayal. In a continued effort to expand its focus and to strengthen its spotlight on emerging filmmakers, MJFF will host its second annual Short Film Competition, showcasing some of the most prestigious international short films, as well as many new discoveries. Presented in partnership with Film Movement, a renowned United States distributor, one winner will be selected to receive a distribution contract and a cash prize. Together, the Miami Jewish Film Festival and Film Movement seek to discover and develop independent artists, and to provide a platform for them to present their works to a global audience. 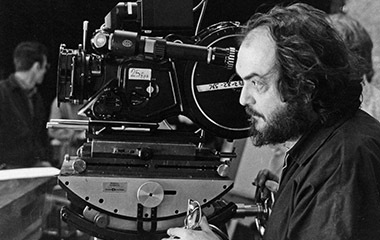 In addition, the Festival will celebrate 110 years of growth and success of one of Israel’s preeminent film schools, the Bezalel Academy of Arts and Design. With unparalleled access, this spotlight presents a collection of short films from its most recognized graduates. This is the second annual edition of this program, which launched at the Festival last year honoring the Ma’aleh Film School, that shines a spotlight on the outstanding film schools, talent, and industry blossoming in Israel. MJFF has further broadened its New Voices sidebar that was created last year to support debut films from national and international filmmakers. Among this year’s selections are the critically acclaimed drama about Palestinian twenty-somethings living in Tel Aviv, "In Between," the emotionally poignant documentary, "Aida’s Secrets," the family comedy "One Week and a Day" that swept the recent Jerusalem Film Festival and won at Cannes Film Festival, and the documentary, "S is for Stanley," which reveals, for the very first time, new insights into legendary filmmaker Stanley Kubrick’s life and career. One Week and a Day. Other noteworthy films at this year’s Festival include the world premiere of the astonishingly haunting film, 1945, the East Coast Premiere of Russia’s official candidate for the Oscar’s Best Foreign Language Film, Paradise (directed by iconic Russian filmmaker Andrei Konchalovsky), Israeli auteur Eran Kolirin’s highly anticipated new drama "Beyond the Mountains" and "Hills," Argentinean director Daniel Burman’s award-winning homecoming tale, "The Tenth Man," and Radu Jude’s magnificently beautiful Locarno Film Festival winner, "Scarred Hearts." Tickets for the Festival go on sale to the public on Monday, Dec. 5 and continue throughout the Festival. Purchase tickets online. In addition to $13 single tickets, MJFF will offer full Festival passes for $250. 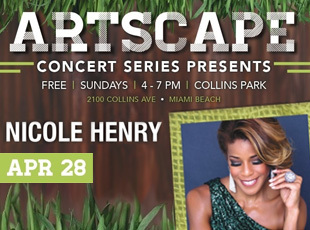 More information is available at www.miamijewishfilmfestival.org and by calling 305-573-7304. Follow the Miami Jewish Film Festival on Facebook (/miamijewishfilmfestival) or Twitter (@MiamiJFF) for updates with the latest information about the Festival and attending filmmakers. Join the conversation using the hashtag #mjff20 on social media. 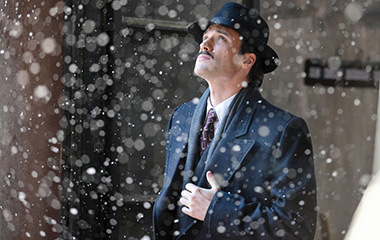 The Miami Jewish Film Festival is a program of the Center for the Advancement of Jewish Education (CAJE), a subsidiary of the Greater Miami Jewish Federation. 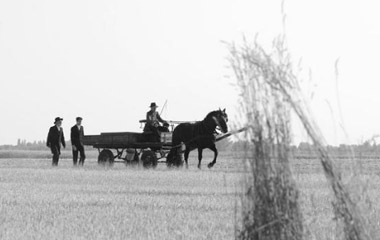 In this astonishingly haunting film reminiscent of Ida, deep undercurrents run beneath the simple surface in a quaint village that’s ultimately forced to face up to its “ill-gotten gains” from the Second World War. 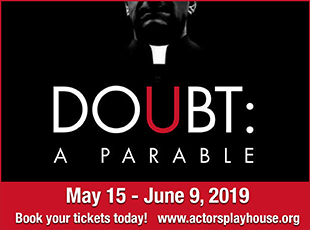 This suspenseful thriller follows a maverick prosecutor who finds himself dragged into the investigation of a string of ritual killings rooted in Poland’s anti-Semitic past. In this extraordinary blend of romantic drama and political thriller, a happily married Israeli mother of two seems to have the perfect life until her hidden past comes to light and calls into question everything her family knows about her and themselves. In this emotionally charged and heartfelt love story, a man returns to a small Israeli village to reunite with his terminally ill first love, forcing him to face the most difficult decision of his life. 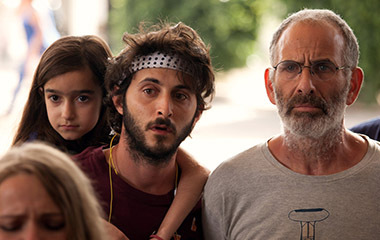 From one of Israel’s most renowned directors, Eran Kolirin (The Band’s Visit), comes an emotionally poignant drama reminiscent of American Beauty that reveals what lurks beneath the façade of a seemingly perfect family. One of the last Holocaust survivors left in Kansas City, Sonia Warshawski, may be just shy of five feet tall, but her enormous, sparkling personality and stirring stories of survival have earned her the nickname "Big Sonia." 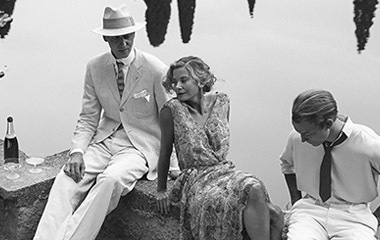 One of the first films to ever confront the story of Jewish persecution in Greece, Cloudy Sunday remarkably blends history and fiction as it uncovers the untold story of Thessaloniki’s Sephardic Jewish community during the Second World War through a forbidden love story. The incredibly awe-inspiring true story of two young Holocaust survivors who find love and become determined not just to stay alive, but to fight for a life worth celebrating. 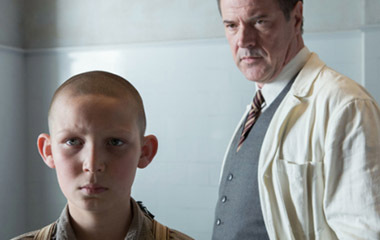 This heart-wrenching true story is the first feature film to address one of the greatest taboos of German history—the Nazis' euthanasia program during the Third Reich—as it follows a 13- year-old boy of Yenish background and his courageous efforts to save his friends. A powerful, eye-opening story centering on an innocent little girl seeking to uncover the truth about her family who survived the Second World War—a truth that’s complicated and buried beneath years of secrecy. The triumph of the Jerusalem Film Festival, this multigenerational reimagining of the biblical story of Abraham and Sarah brilliantly unfolds in the classical music world of modern Jerusalem and stars Alon Aboutboul (The Band’s Visit). 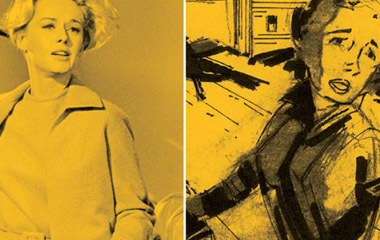 An enthralling and moving love story of Harold & Lillian Michelson, a married couple whose contributions remain largely uncredited in helping shape the visual storytelling of some of Hollywood’s most iconic films, including The Birds, The Graduate, and Full Metal Jacket. 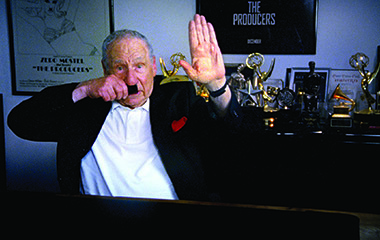 Weaving together interviews with comedic giants like Mel Brooks, Carl Reiner, and Sarah Silverman, director Ferne Pearlstein invites you on a journey across a comedic landscape that will leave you appreciating the importance of humor even in the face of events that make you want to cry. After a long-lost friend returns, a woman is inspired to pursue her dreams in this wondrous comedy where love, laughter, and friendship take center stage. In this powerfully inspiring and heartfelt film, a group of remarkable young people with Down syndrome embarks on a demanding trip through the Indian Himalayas accompanied by their "normal" brothers and sisters. 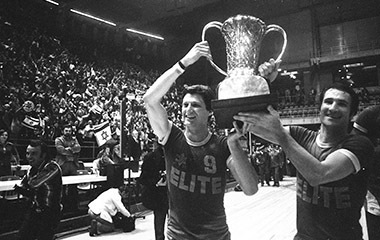 This inspiring film captures the triumphant and victorious spirit of Israel as it tells the little- known story of the miracle on the basketball hardwood that put Israel on the map. A gritty and visceral thriller about a nightclub bouncer who tries to provide for his family but gets caught up on the wrong side of the law. The lives of three souls fatefully intertwine in this striking tale of love and loss set in occupied France during the Second World War. Winner of the Silver Lion Award at the Venice Film Festival and Russia's Oscar candidate for Best Foreign Language Film. 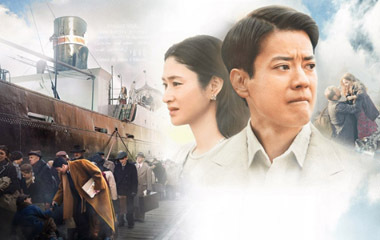 The audacious true story of “Japan’s Schindler” is chronicled in this sweeping, epic biopic that sheds light on the life of a diplomat who acted against orders to save thousands of Jewish lives from Nazi extermination. Scarred Hearts presents with pitch black humor and magisterial cinematography the story of a young man confined to a sanatorium on the Mediterranean as he confronts fate, romance, and the rise of Fascism in Romania. Starring Emmy Award-winning actor Stuart Margolin, this is a touching story of two people discovering that their age is not a barrier to finding new love. 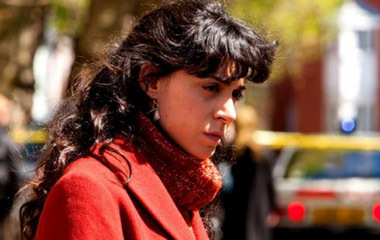 A tense and suspenseful crime drama that will appeal to fans of CSI and Criminal Minds, this vibrant film follows a Jewish criminal investigator trying to solve a mysterious murder in contemporary Berlin. 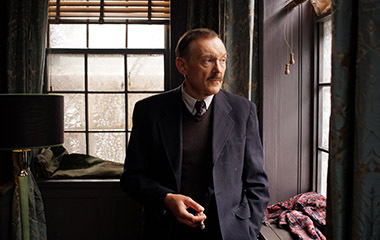 This powerful film recounts the years of exile for world-famous Jewish author Stefan Zweig, as he fled the rise of Nazism in Europe and lived between Buenos Aires, New York, and Brazil, in search of a home in this new world. 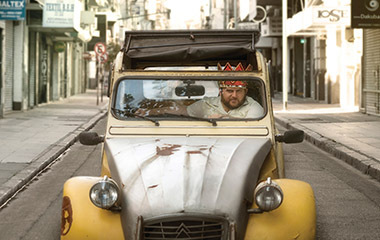 Award-winning director Daniel Burman returns with a homecoming tale in The Tenth Man, a kind-hearted comedy with a gentle romantic touch about faith, family, and affection set in a bustling Jewish quarter in Buenos Aires. This hard-hitting, nail-biting, gritty movie follows two policemen through one night in Haifa as they confront a sudden terrorist attack that causes an intense chain of events. A bald and disheartened man stands on the edge of the ocean and decides to get rid of his head. A visual journey that challenges us to think about a universal belonging that doesn’t confine itself to a city, region, or national boundary. Trapped in his own memory, a man recalls a moment of a lost opportunity to communicate with his daughter. 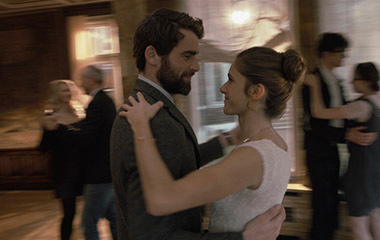 Unhappy in love, Mary Lou decides to reconnect with her religious roots by finding a husband who is a practicing Jew. A 91-year-old Holocaust survivor donate his violin to an instrument drive, changing the life of a 12-year-old schoolgirl from the Bronx and unexpectedly, his own. Personal stories fuse together as do man and bird in a cinematic commentary on immigration. A girl from a Jewish Orthodox community in Antwerp has to make an important decision that will shape the rest of her life. A musical love story about an elderly couple whose romance revolves around the evolution of modern music. A determined teen girl sneaks out of her devout orthodox community with one goal: to become a YouTube skateboard star. New York City, 1991: In order to win over his crush, a neurotic Jewish boy must first impress her skeptical family.